I don’t know about the weather, but as far as sewing goes, March came in like a lamb and went out like a lion, for me! I’ve been flung headfirst into what I call “Deadline Season” around here. It won’t end until June 1st, at which point, I believe I will need a nap! 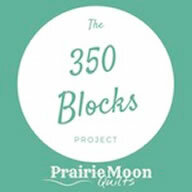 This month, I’m counting 63 blocks made for myself. The above block is a free pattern from Pat Sloan, called Scrap Happy Star Buster, which you can click HERE to go get the pattern for your ownself! And I made a quilt for Moda’s Piece & Comfort challenge. 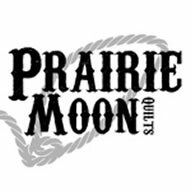 I like to support my local quilt shop, and it benefits a good cause, so I really wanted to join in. My quilt will be given to a veteran on Veteran’s day this fall at a program our guild takes part in. And guess what? I didn’t take a single picture of it! But the shop will, and it will be hanging there for a while, so I’ll get a picture and show it to you at some point. It contained 59 blocks. Leave me a comment or contact me and tell me your totals. We’re all doing pretty darn good so far this year! Can you believe 1/4 of the year is already gone? I’ve updated the page with the new totals for April. We’re now working toward a yearly total of 110 blocks. Some of you made it to that number in the first month! As always, double check your numbers to make sure I’m correct. My computer has hiccuped a couple times, so I don’t want anyone’s hard work to get left out! The prize winner for February is Linda Ko., who had a total of 157 blocks as of March 1st. Way to go! 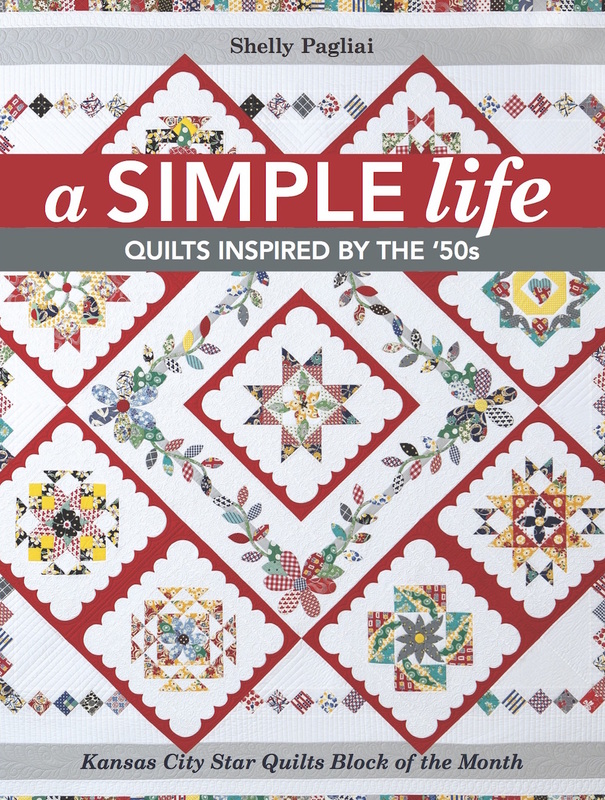 With the weather warming up, I know a lot of you will be spending more time outdoors, so the quilting may slow down. Just remember to squeeze in some sewing time whenever you can! Have a wonderful, happy April! In spite of being sick one week this month, I managed to finish a quilt for my grandson who is graduating in May. But that doesn’t count for new blocks. So just because I can (the quilt police don’t dare come up into my quilting lair), I started two new small projects. 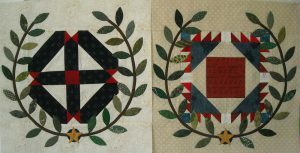 I made 36 Civil War repro 4-patches that will require shopping for a bar printed fabric to set between the patched rows. And I made 8 drunkard’s path blocks for a class in Edina in June. And most important of all I taught my granddaugher Mak how to rotary cut her very first full size quilt. She is such a devoted student. I made 28 blocks in March. I think this is pretty good since I was out of town for two weeks of March and didn’t do any sewing during that time. I really need to get on the stick. . . I only got 10 blocks done in March. Hopefully, since I hope to have more “me” time in April, there will be a big number for me next time. I made 53 blocks in March. I have been making Women of the Bible Blocks and just loving it. I have several bom’s on a few of my groups and have been plugging away on them. I have been sick several days so am happy with my total count. I completed 50 blocks even with being on vacation since the 18th.. I completed all my Bee commitments and a swap… prior to leaving. Back to “work” for April.. I have missed my sewing machine.. and my furry babies.. oh, but I missed my husband the most. I appreciate him more after being away from him. It was only two weeks but I do love him. LOL.. 30 years together.. I guess it was meant to be! I did 50 this month…and I retired, so it ought to grow, don’t you think? March was a great month! I finished a baby quilt, tried three new techniques, started 2 projects, chain pieced a truck-load of 1/2-square triangles, and cut up a bunch of scraps. I think I managed to sew 23 days out of 31 this month! I have been on a mission to use up fabric in my stash and in March I got 3 more pieced for a total of 77 blocks. In the past 3 months I have made 5 baby size quilts and one larger one using only the fabrics I have in my stash. All these quilts will be donated which makes it a very rewarding mission. I surprised myself and got 87 blocks completed. I don’t know about April it looks really busy. It is a good thing I went to visit my aunt for a couple of days last week because until then I had zero blocks done. 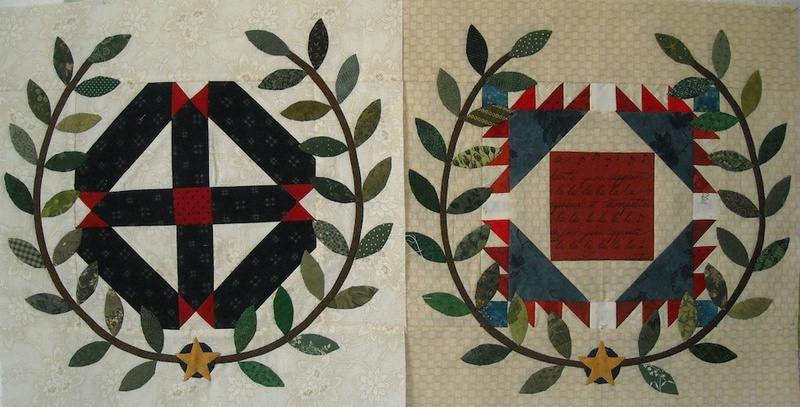 I did complete one quit top and quilted two quilts. I also made a top for my granddaughter, a poodle skirt for a co-workers daughter, 2 jackets, 4 Easter dresses, a vest and 3 ties. 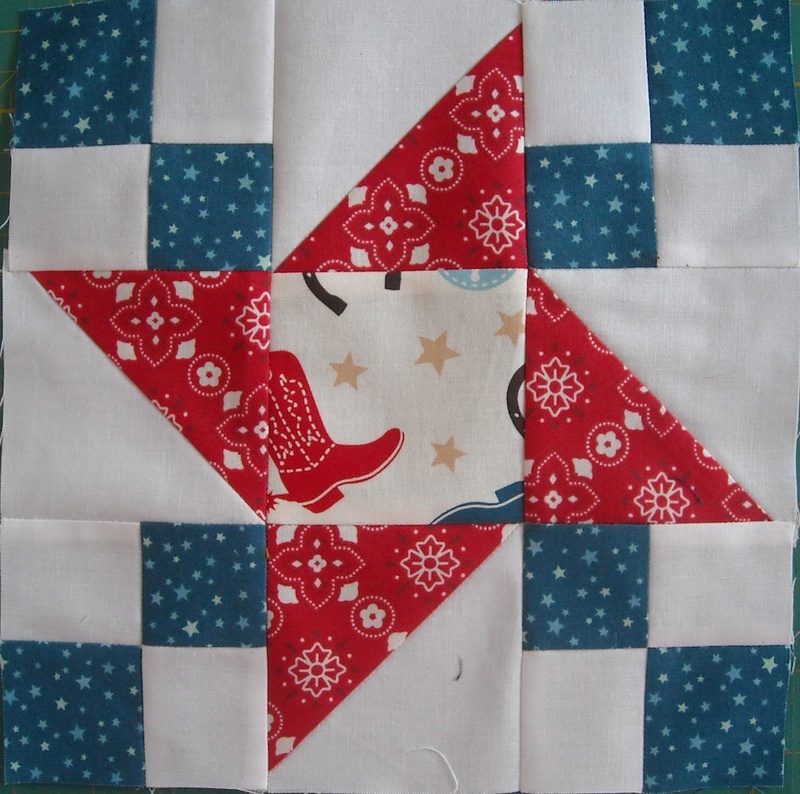 I am working on a strip quilt but no blocks to count. So my total this month is 60. I got 221 blocks done working on scrap quilts this month. Woe is me….43 it be. I made 116 in March. Well you got more done than I did. I had 62 for March for a ytd of 187. 93 blocks for March 2015!!! I don’t have the post up yet, but I have 25 for March. Thanks! This was, surprisingly, my best month so far: 55 blocks. That makes a total of 110 this year. Hopefully April will see at least 30 more blocks. I’m not sure because it is costume sewing season–plays and ballet–and that will take much of my time. Was really busy with other things this March, so only have 34 blocks to show for it. I’ll have to make a bunch more in April to keep up with the total. I made 20 blocks for a star quilt for my daughter in March. When I finish with sashing etc, it will be a queen size. Between nursing her with kidney stones and taking care of hubby, I am tired. Yes she is alright now. I finished a quilt for a friend undergoing chemo and made 93 blocks for various projects, for a total of 283 so far this year. My total for the month is 66 blocks. I also made a jelly roll race quilt at a guild retreat on National Quilting Day. I don’t know how to count that. It has been a pretty productive month, considering I have also been on the go quite a bit. Nothing in the finished block department, but making progress on several projects all the same. Next month will probably up the production. I completed 50 blocks this month. I really enjoy seeing your “Remembering Elmo” blocks. Only 5 blocks for me this month. I have been busy this month finishing quilt tops for the family of a friend of mine who passed away. I have also been setting blocks of mine together for quilt tops. Hope to be back to making blocks in April. 63 Blocks in March. Started and finished a Jacob’s Ladder twin quilt. Wow and you had some really time consuming blocks in there! I had planned to quilt 2 quilts this month, but was only able to finish the baby one since the other is too large to baste inside, and March was much too snowy and cold to do any basting on my deck, so instead I did more piecing. I finished 34 blocks, not bad considering I lost 3 weekends to my kids swim meets and banquets. 135 new blocks makes 314 totals. (whew!). Now that spring had sprung early, no doubt the blocks will stall out. I made 82 for the month of March. I sent an email, but I’m not sure if you got it. I can’t remember if I checked in but all I managed this month was 116 four-patches and I’m not sure how to count them as they are part of an evolving design. Beth @ Words & Stitches. This was another productive month. I finished 95 blocks for a yearly total of 575. 51 blocks for March. Finished a few quilts as well. But my total number of UFOs doesn’t seem to go down as new quilts keep getting added. Only 9 blocks in March, but nine more than I had before! 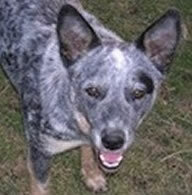 Just found an old post- though I would give you a HELLO, lost your site and have just now found it!! 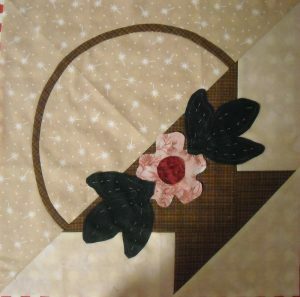 I have been sewing and quilting like crazy!! !